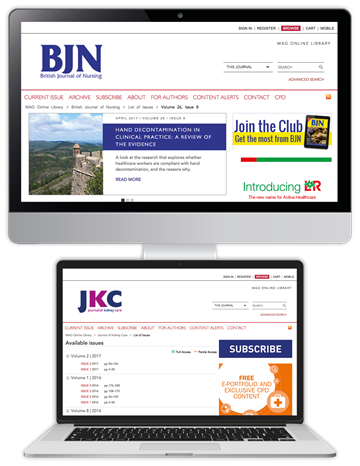 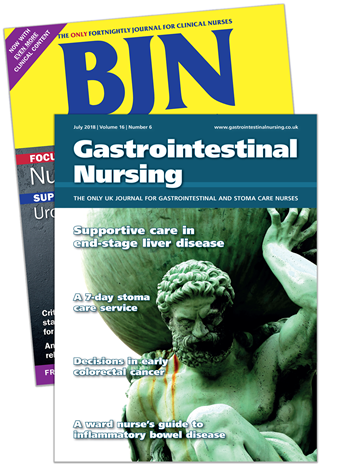 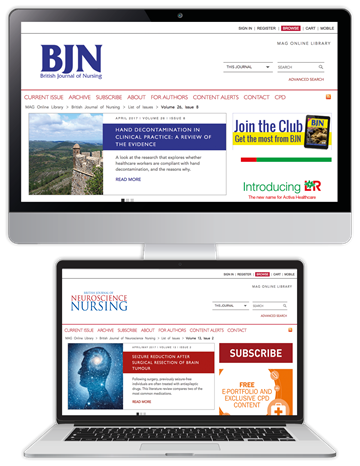 For over 25 years, British Journal of Nursing (BJN) has provided the nursing community with a comprehensive resource that brings together clinical expertise, professional development, nurse education and leadership. 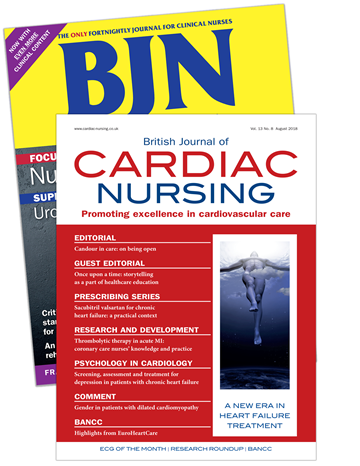 As the nurse's role becomes more demanding, we have made some important changes to the journal. 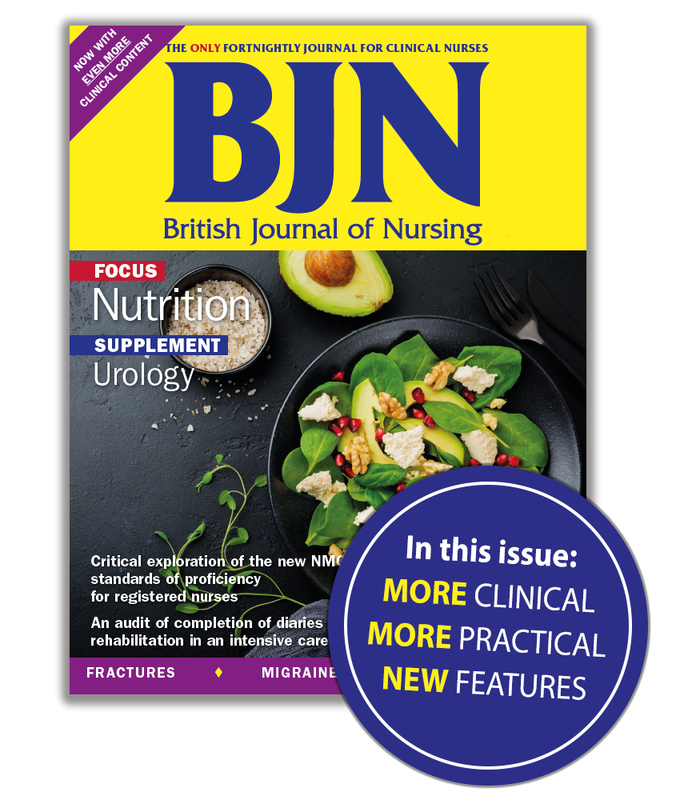 Starting from the current issue, it will contain more clinical content, more practical support, and new 'bite-size' features - to make the information you need in practice more accessible. 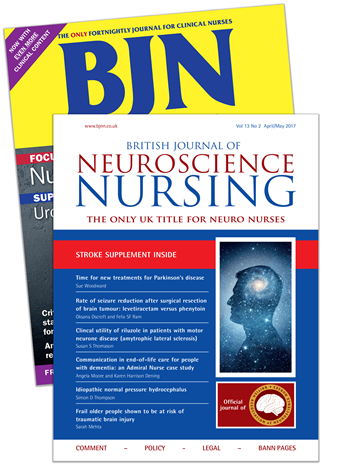 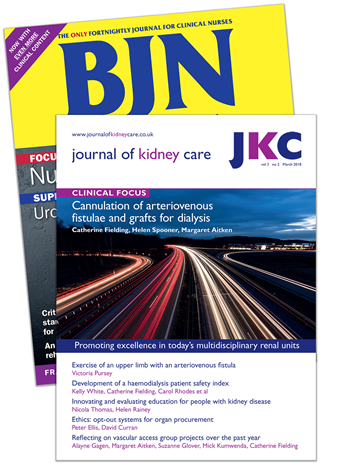 If you subscribe today, not only will you receive the updated British Journal of Nursing, but we will also give you one of our sister publications - absolutely free! 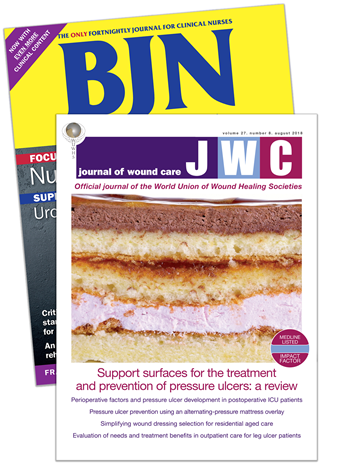 Including British Journal of Cardiac Nursing, British Journal of Neuroscience Nursing, Gastrointestinal Nursing, Journal of Kidney Care, Journal of Wound Care and Nurse Prescribing, they each provide specialist information to complement the multisiciplinary support you will receive from BJN. Select your option below - you could save from £90 - £185 per year.